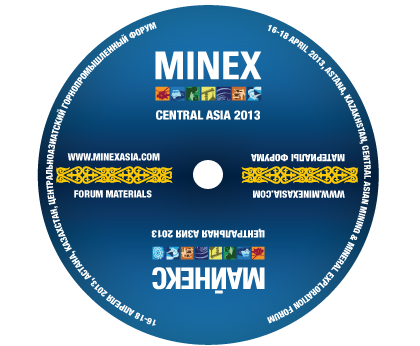 Thank you for taking part in MINEX Central Asia 2013 Forum in Astana. We are striving to improve with every event and we would be most grateful if you could spare few minutes to complete the following feedback form. Your views and comments on the event are important to us as they will help us make future MINEX Forums bigger, better and more beneficial to all participants. PRIZE DRAW on 14 June 2013.